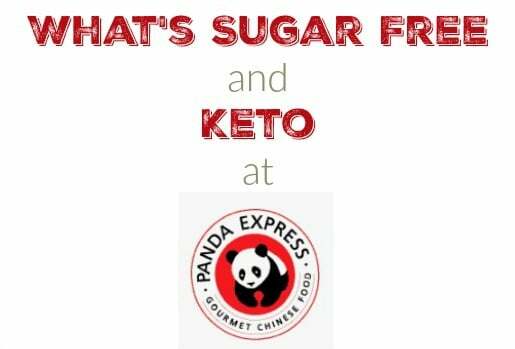 What's Sugar Free and Keto Friendly at Panda Express? 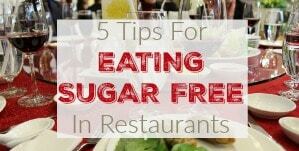 What is Sugar Free at Restaurants? 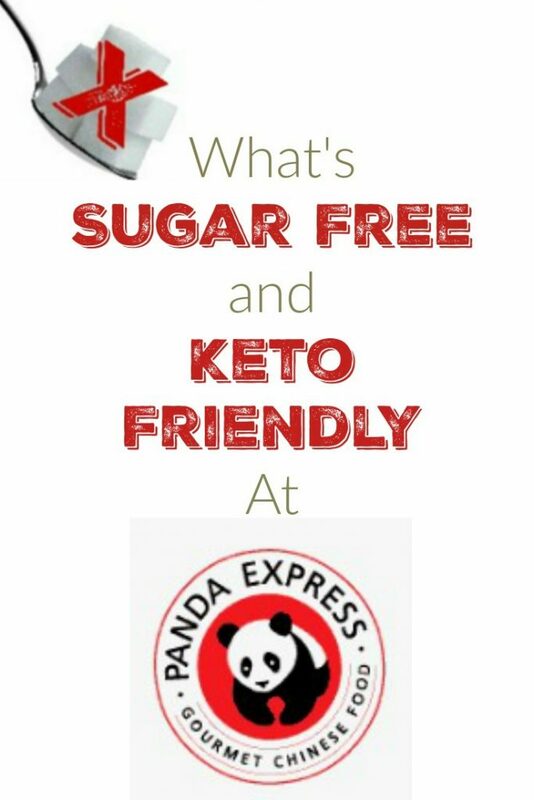 What’s Sugar Free and Keto Friendly at Panda Express? 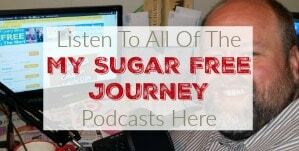 So we REALLY need to talk about this particular edition of What is Sugar Free and Keto Friendly at Restaurants. (<-Click that to see all restaurants covered in the series) I want to be clear here, there is NOTHING you can eat at this restaurant without both sugar and carbs except for the soy sauce. 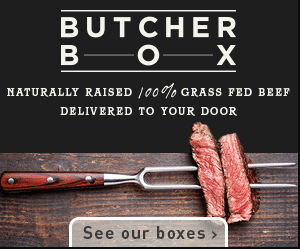 If you are trying to stay strict keto, this is not the restaurant for you. You can’t even do the trick from other restaurants where you just order the meat and cheese because all the dishes are pre-sauced and that’s where most of the sugar and carbs are. One good thing about Panda Express is they were nice enough to give a Nutritional Data sheet that has the carbs and sugar broken out where we can see them so what we are going to do is I’m going to list the things under 10g of carbs and include the carb and sugar counts so you can make as informed of a decision as possible. 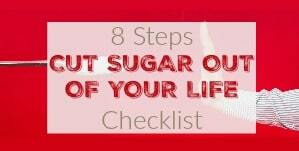 Don’t miss a post! Click here to sign up for out daily email! 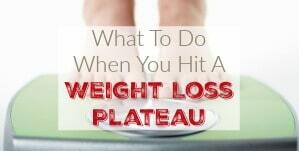 Need more info about the ketogenic diet? 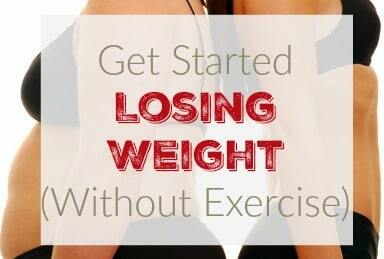 How about a great support group? 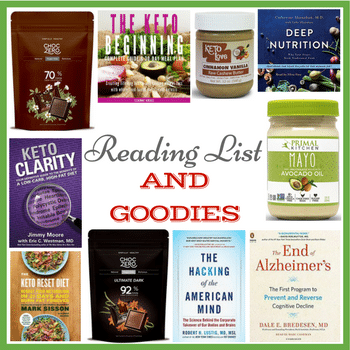 Join our Ketogenic Facebook support group!